16 Blue takes 2nd in the Gold Division! 16 Blue takes 10th in 16 Open at the 2018 Colorado Crossroads!! 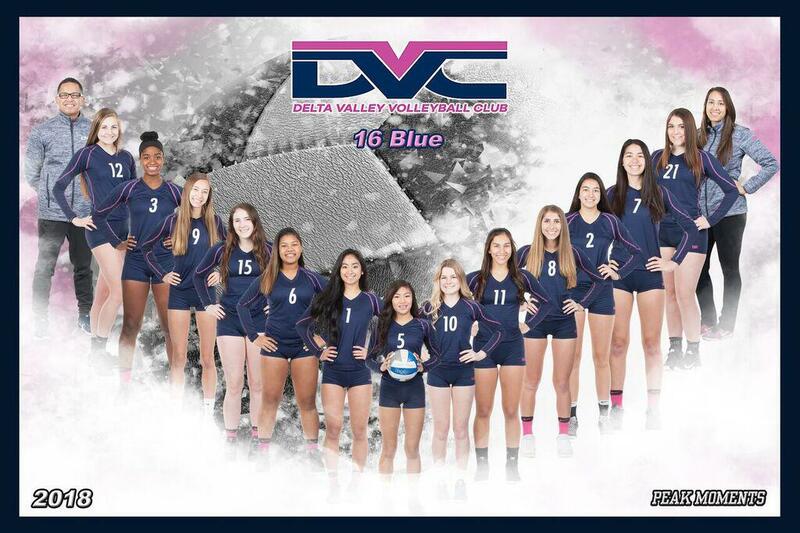 16 Blue is #1 in NorCal!